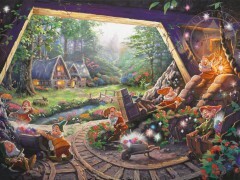 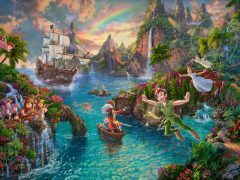 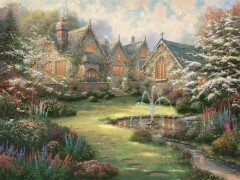 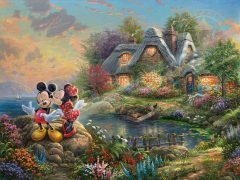 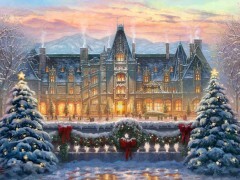 Here we feature the newest releases by Thomas Kinkade Studios. 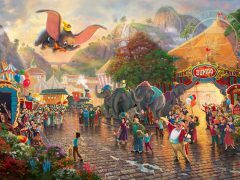 Our latest and greatest will always be published here first. 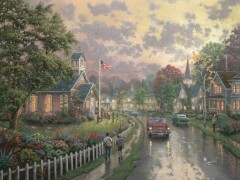 Thomas Kinkade was known as the “Painter of Light,” and he is considered one of the most famous artists of our time. 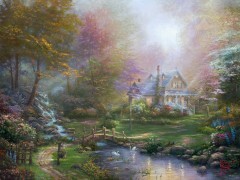 It has been estimated that twenty percent of American homes has a copy of one of his paintings. 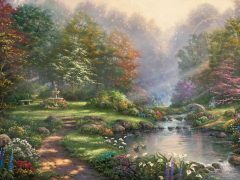 With the beauty and serenity that comes from looking at his works, it’s easy to see why. 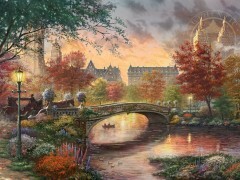 Our Limited Edition New Releases showcase beautiful scenery such as Yosemite National Park, or Autumn In New York. 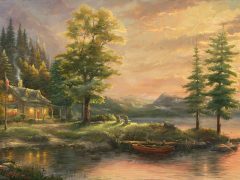 Lose yourself in these incredible scenes, and let the pleasant ambiance carry your imagination away. 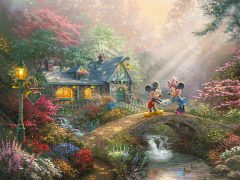 Featuring lovable characters such as Mickey and Minnie Mouse, or Alice in Wonderland. 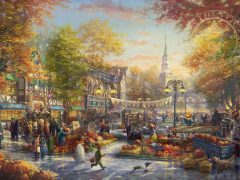 Thomas Kinkade loved the works of Walt Disney and envisioned ways to incorporate these famous characters into his classic works. 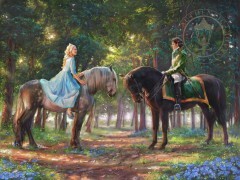 Our new releases of movie scenes also are featured among our new releases. 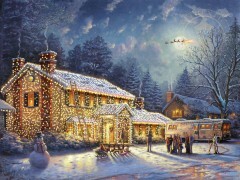 Laugh at the memory of the Griswolds, or marvel at the majesty of the Polar Express. 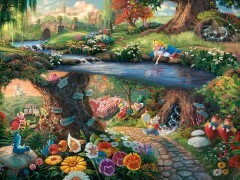 Look at the painting of the Sound of Music, and you can almost hear the von Trapp family singing. 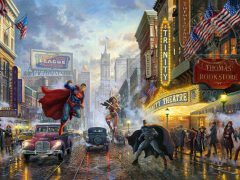 That’s just a small sampling of the movie-themed paintings available in our California galleries. 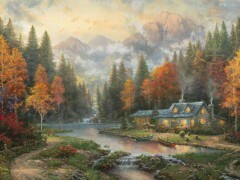 Many more of these majestic paintings can be seen in our new releases section, but to fully experience the beauty, be sure to visit one of our Thomas Kinkade signature galleries in Monterey, Carmel, or Placerville. 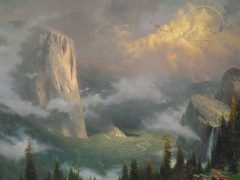 Quite often, seeing paintings in person brings a new appreciation for the nuances of the brush strokes, and the textures of the canvas. 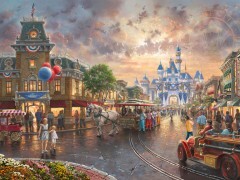 Take note that these new paintings are extremely limited editions. 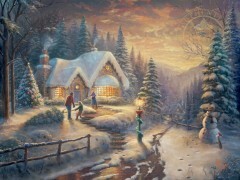 Once they are sold, they will be much harder to find. 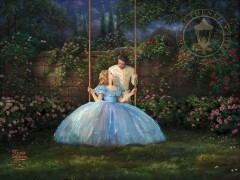 So contact or visit us today to see everything we have to offer!